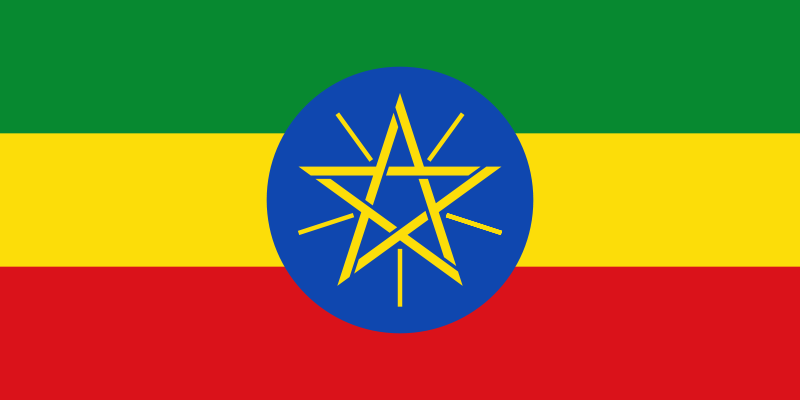 Thus the continuity of the old regime is both Ethiopia’s strength and weakness in going forward. There will be no radical shift – as long as the current formula succeeds, the regime will succeed. But therein lies the potential danger: the new leadership may feel it safe to simply parrot Meles, given that many hold power for their credentials of loyalty rather than their competence. Subscribing to his vision without his thinking may produce complacency and preclude flexibility. Correspondingly, if the regime does not see continued economic growth at the pace it has been or fails to consolidate previous gains due to rising inflation or perhaps a deteriorating balance of payments, instability will likely be the result.